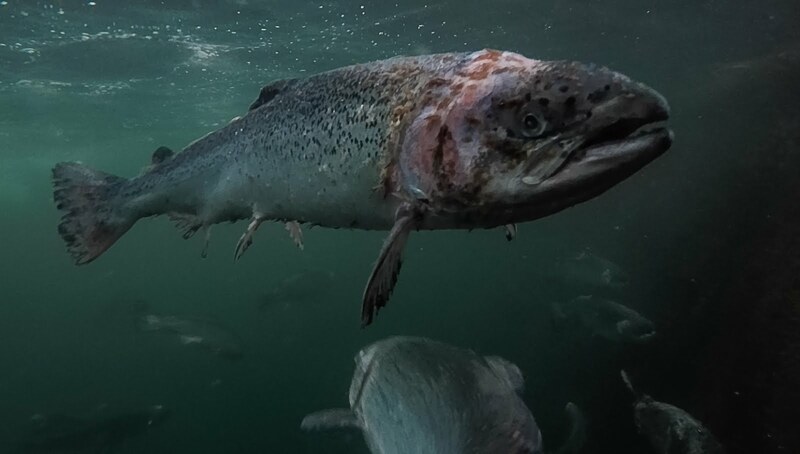 An EU inquiry into the prevalence of sea lice around salmon farms and their impact on wild salmon, which was closed in September 2012, is to be reopened. The reopening of the inquiry follows complaints that information from State agency Inland Fisheries Ireland on the scale of damage caused to wild fish from lice associated with salmon farms, was withheld by the Department of Agriculture. The EU initially sought information on the scale of the sea lice issue from Ireland as part of a larger EU study as far back as 2009. Friends of the Irish Environment complained to the EU that a key report from the Inland Fisheries Ireland had been “suppressed” by the Department of Agriculture, which handled Ireland’s response to the Commission. Friends of the Irish Environment said the Inland Fisheries Ireland report was critical of the effect of salmon farms on the prevalence of sea lice and the failure of Ireland’s programme to control the spread of sea lice. This evidence was not included in the Department of Agriculture’s final submission in 2011, which preferred other evidence from the Marine Institute. The Marine Institute claimed wild salmon suffered only a 1 per cent mortality rate from sea lice. In 2012 the EU closed its investigation. Friends of the Irish Environment subsequently submitted a complaint for “redress for maladministration” to the Office of the Ombudsman, which launched an investigation. The Friends also complained to the EU and to the EU Ombudsman’s Office. The Friends said the Department of Agriculture may have a conflict of interest, as it is currently the licensing authority for and promoter of a large scale salmon farm in Galway Bay. The controversial 456 hectare site project ear-marked for the lee of the Aran Islands, is being opposed by a coalition of game anglers. In addition to the reopening of the initial EU inquiry, the EU Ombudsman’s office has also said it is investigating the events, as is the Ombudsman’s Office in Ireland. A comment was not immediately available from the Department of Agriculture this morning. Ireland has until the January 15th to reply to the Commission. Environmental and angling groups last week launched a Boycott Farmed Salmon for Christmas campaign at the Good Food Ireland awards in Dublin.